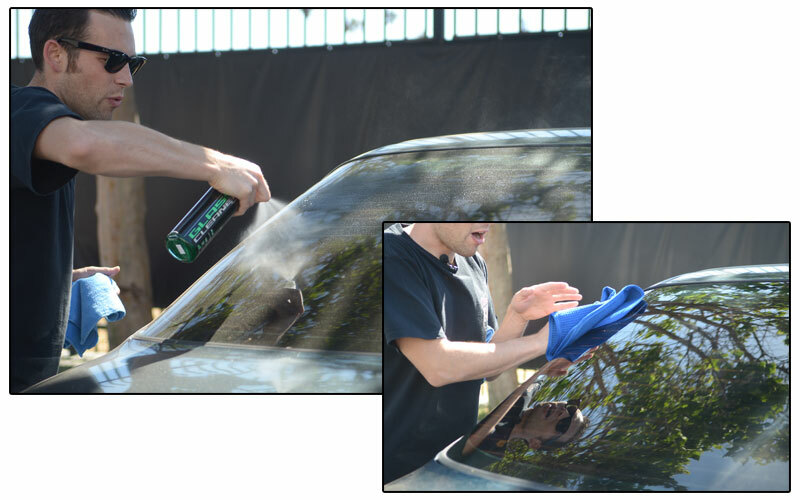 Here at Chemical Guys, we believe crystal clear glass is important. Clean windows improve visibility and provide a safe driving experience. 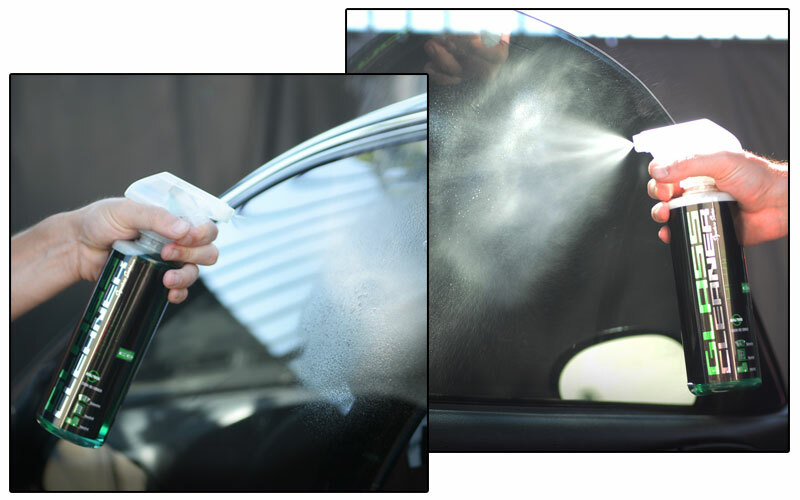 Our Signature Series Glass Cleaner quickly removes dirt, bugs, grime, and road film from your glass for a crystal clear image of the world. 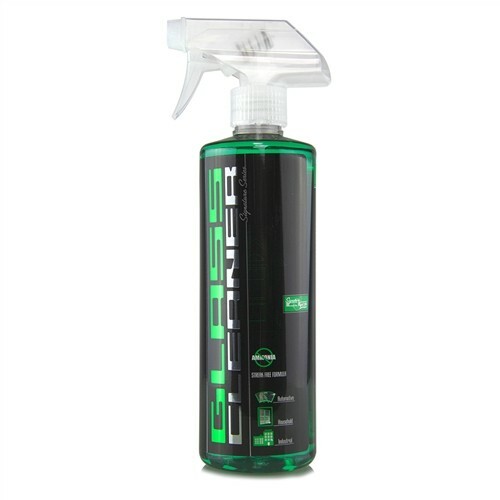 Simply spray a light mist to any glass surface, wipe with a premium microfiber towel, and enjoy streak-free glass. 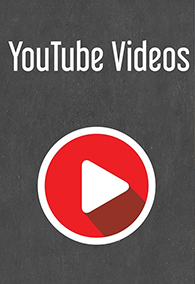 The unique formula works on any glass surface. Easily clean computer screens, LCD televisions, household windows and even plastic windscreens. 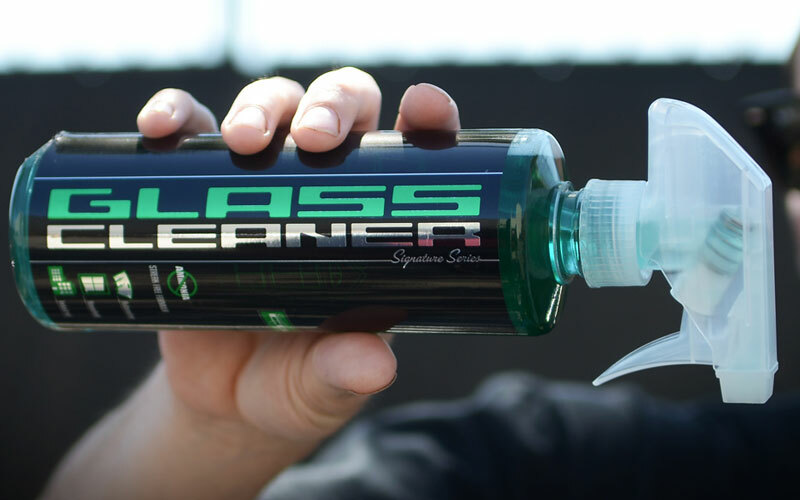 The Window Clean Streak-Free Glass Cleaner is also available in gallon size.